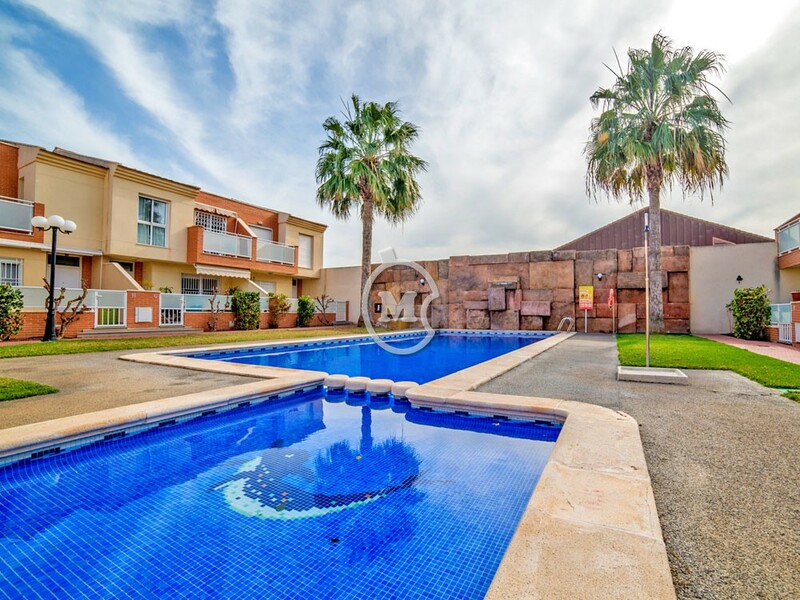 I am interested in property 2 Bed Townhouse, Communal Pool, San Javier (Ref#: SM3692). 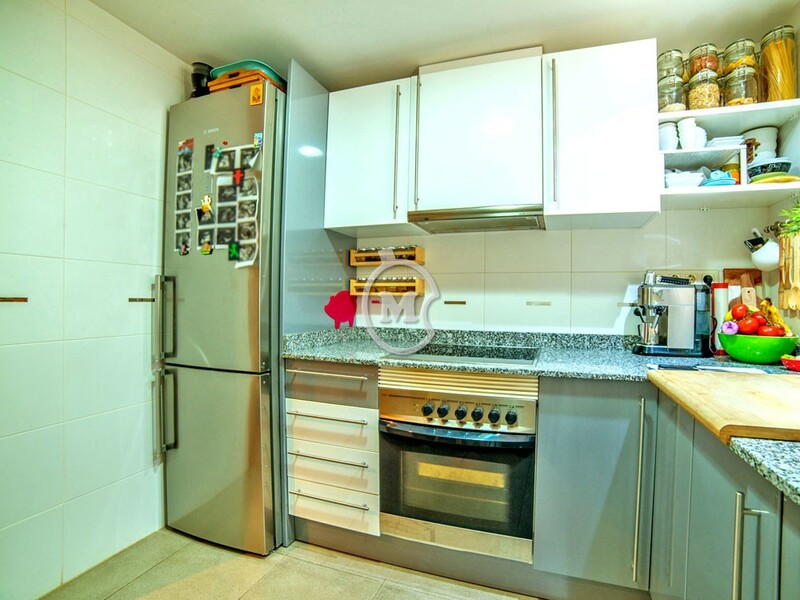 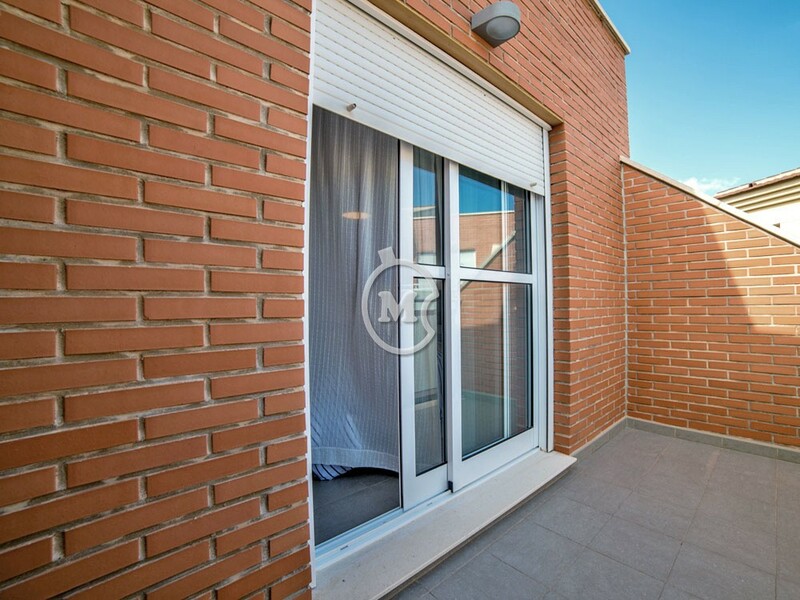 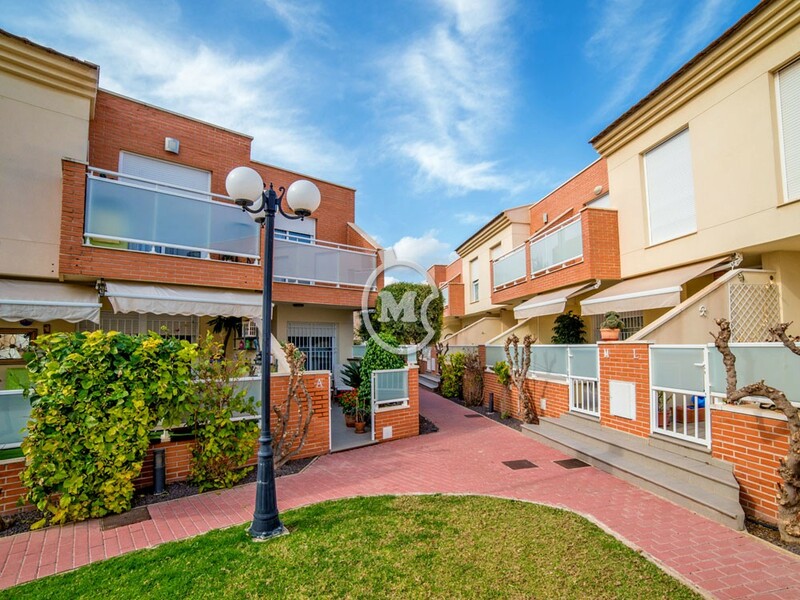 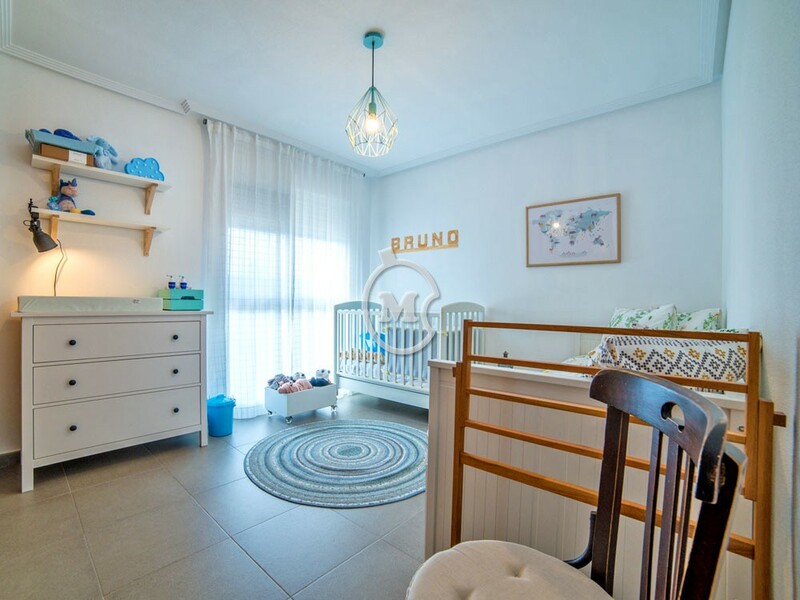 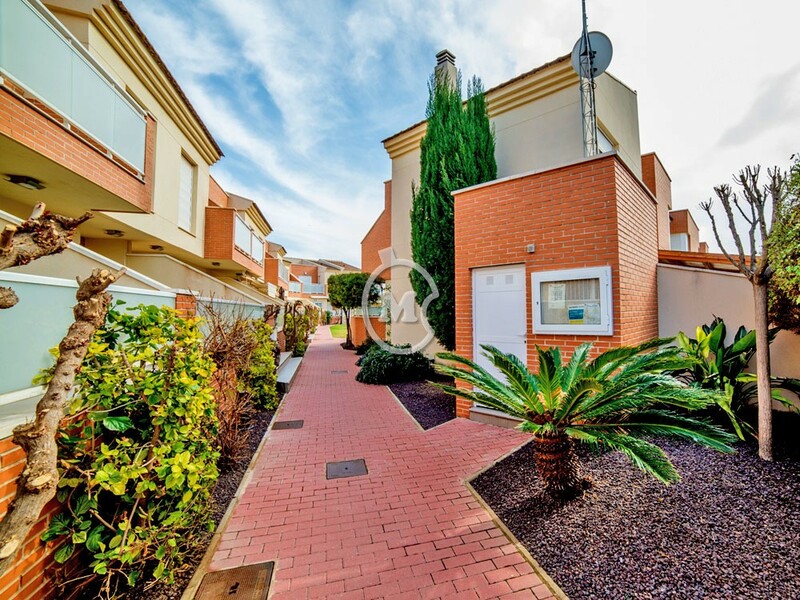 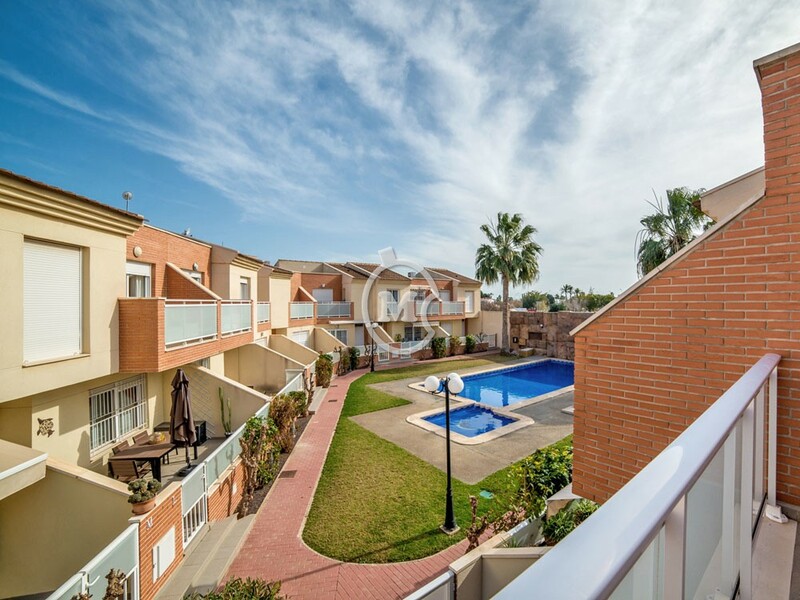 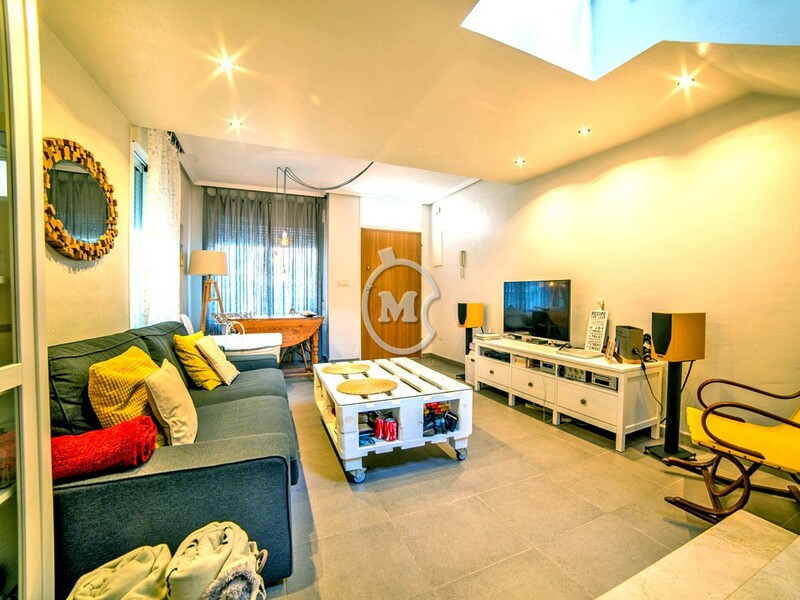 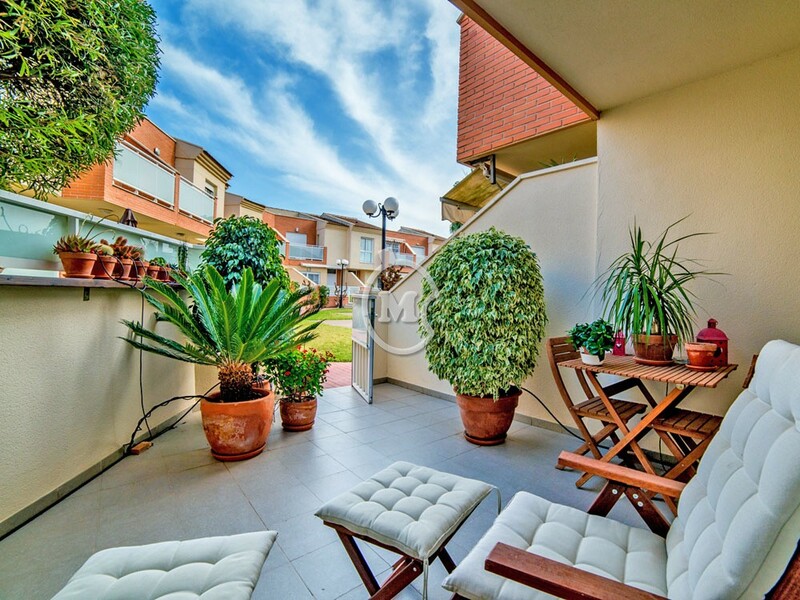 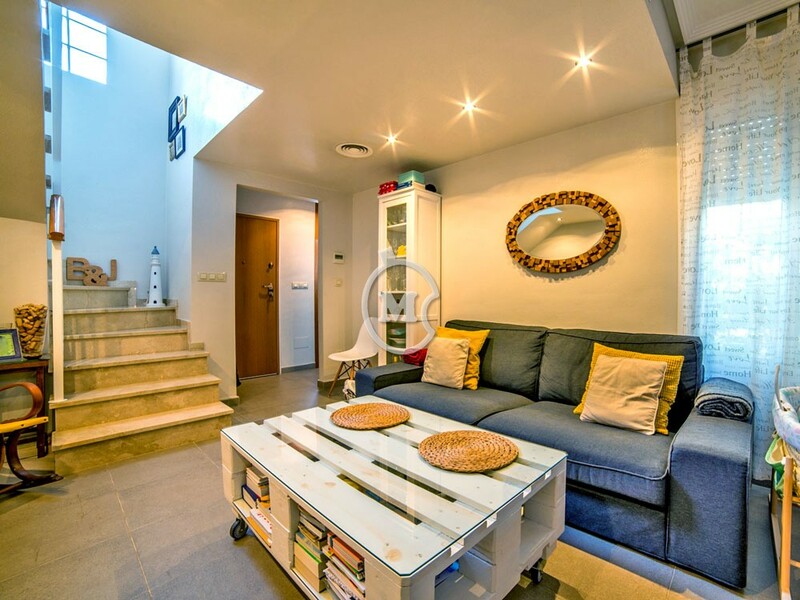 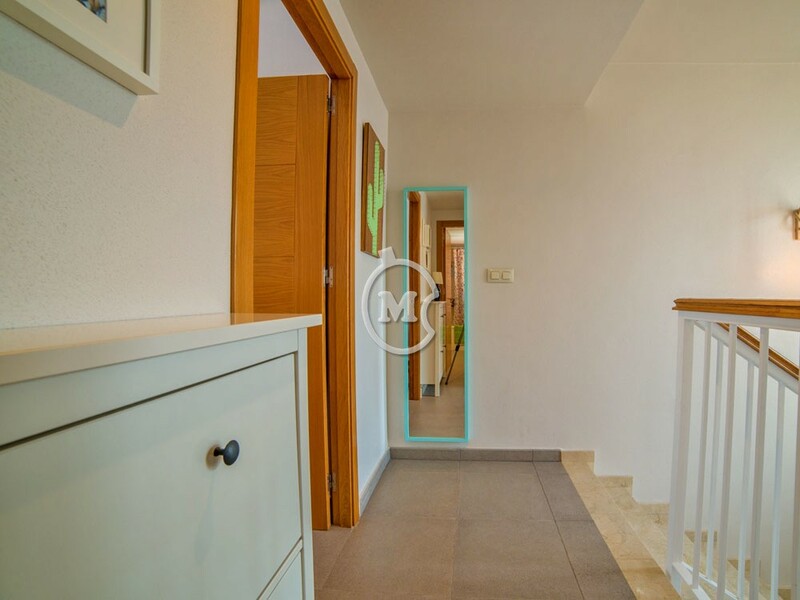 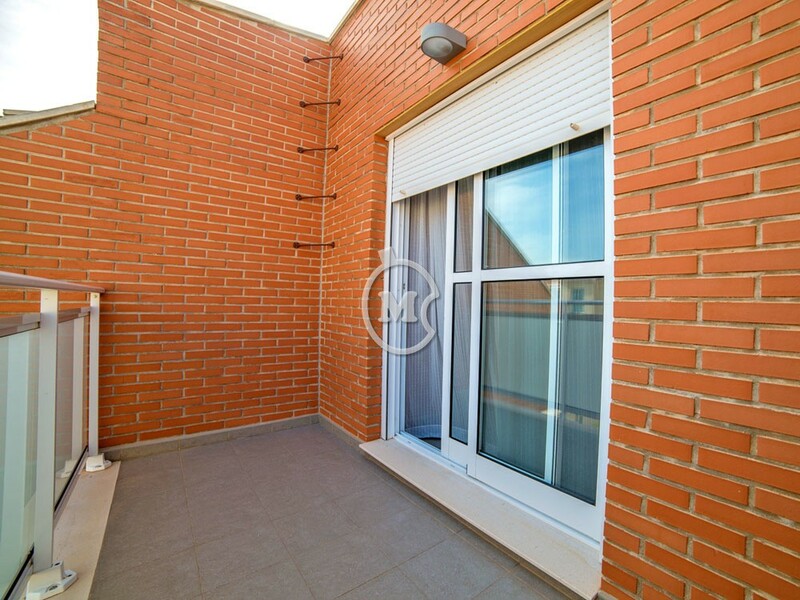 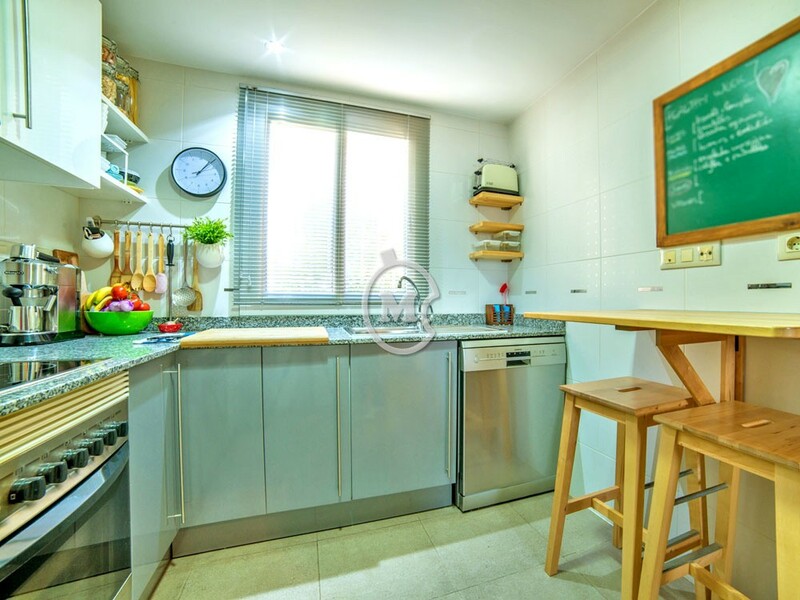 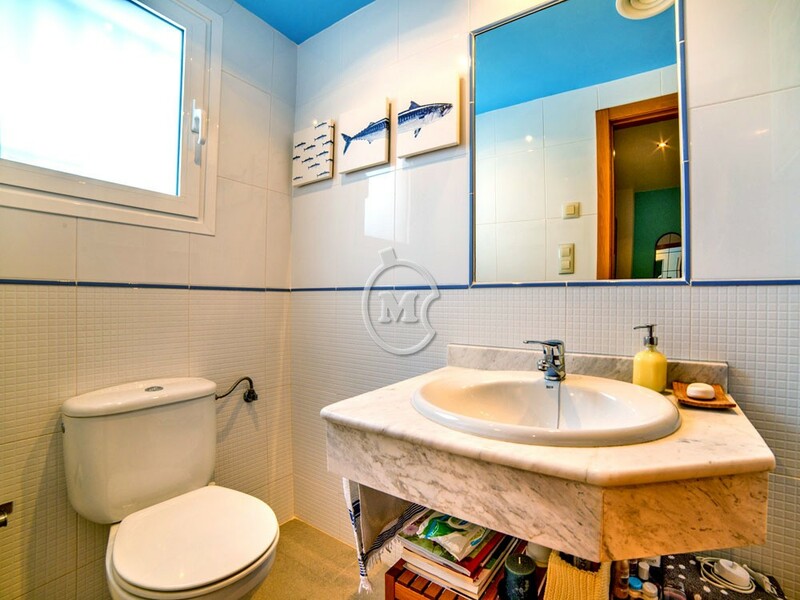 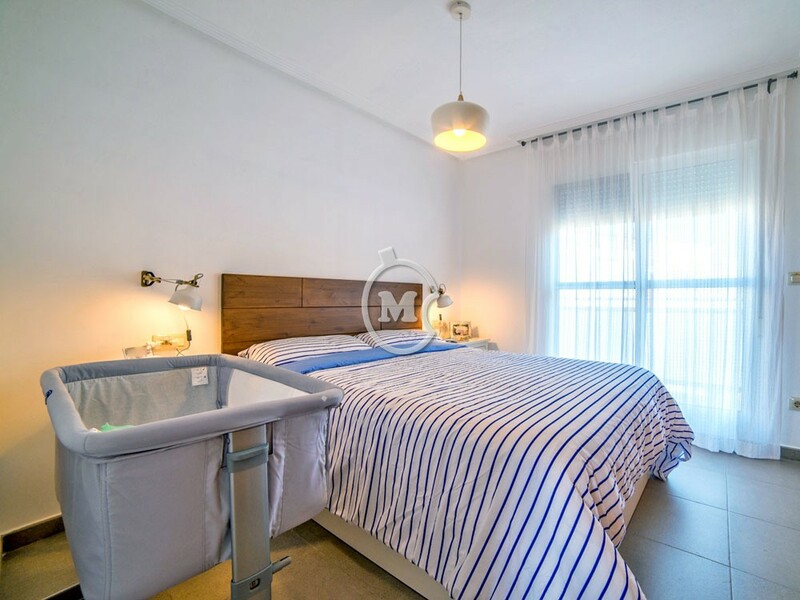 Superb 2 bedroom townhouse with a communal pool, for sale in San Javier, Murcia. 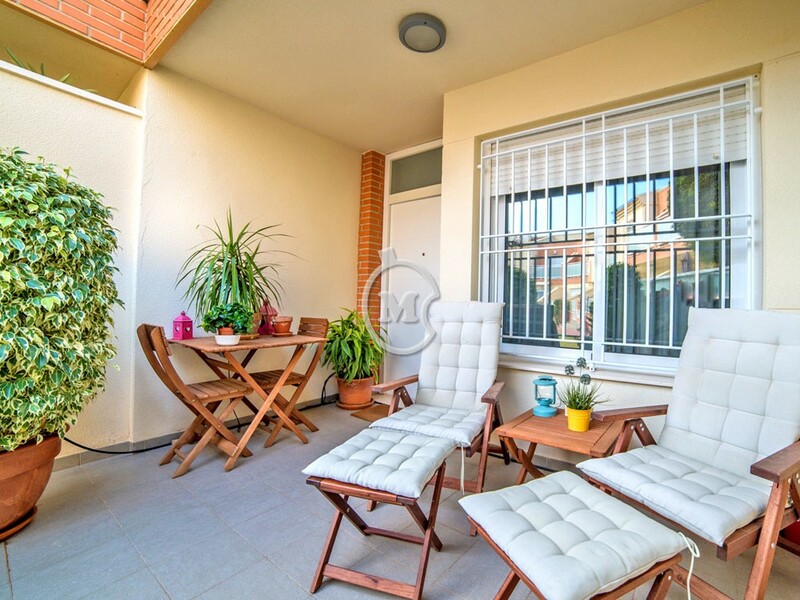 The property has a ground floor with an entrance hall, kitchen, utility room, washroom and a lounge/dining room with access to the terrace which has views of the pool and garden. 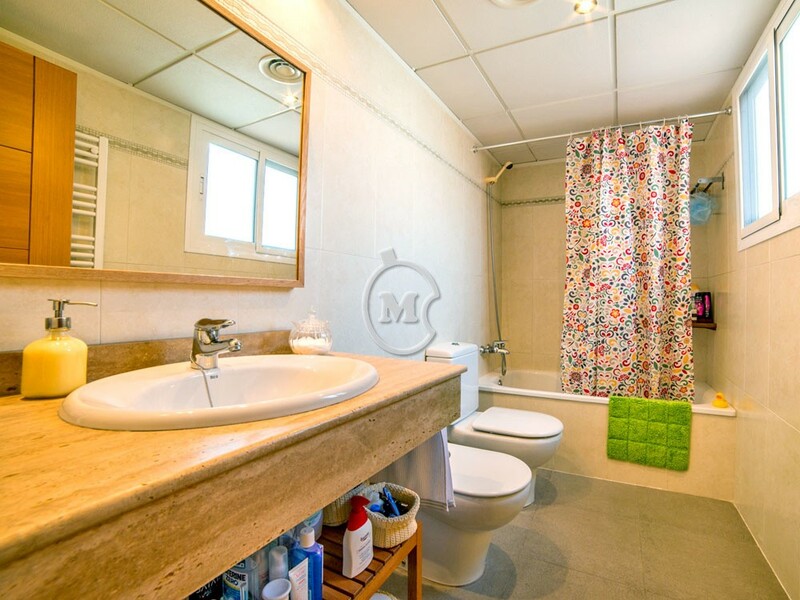 Upstairs are 2 bedrooms and a bathroom. 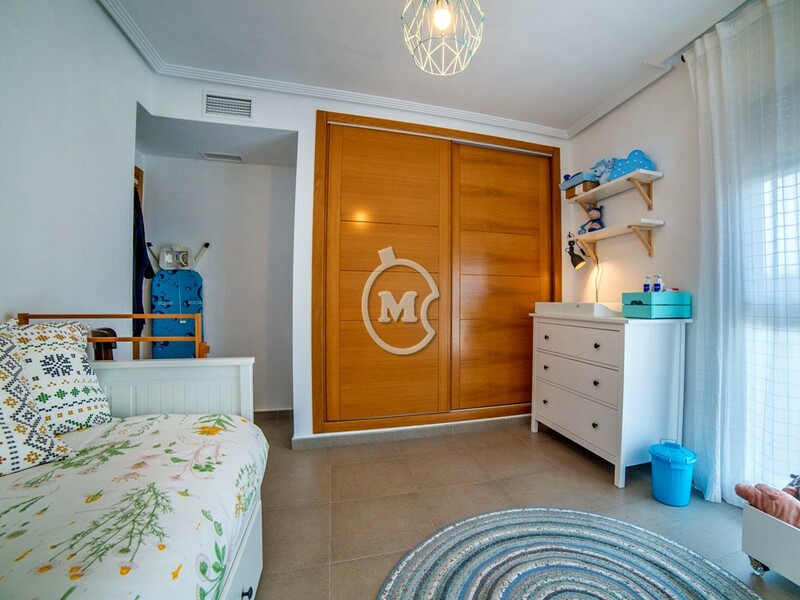 The main bedroom has a balcony with views to the pool and the second bedroom has a balcony with views of the rear terrace. 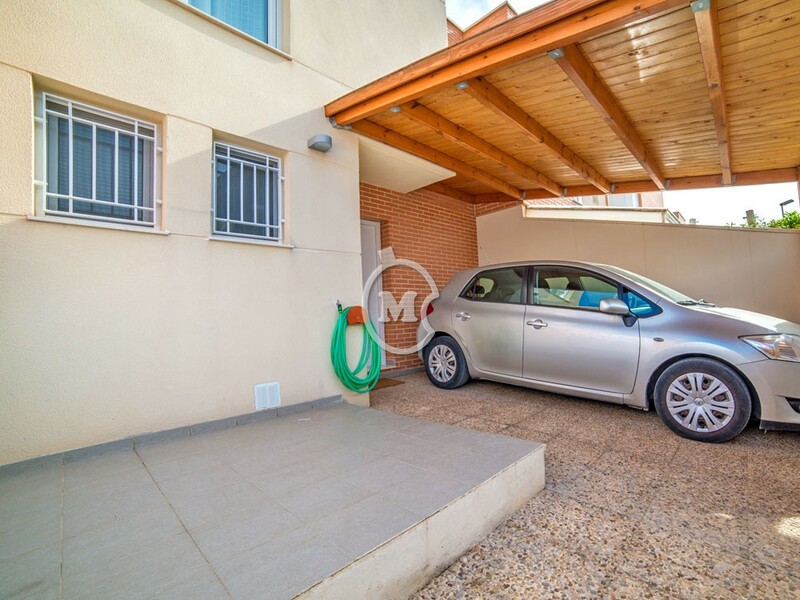 Air conditioning, off road parking. 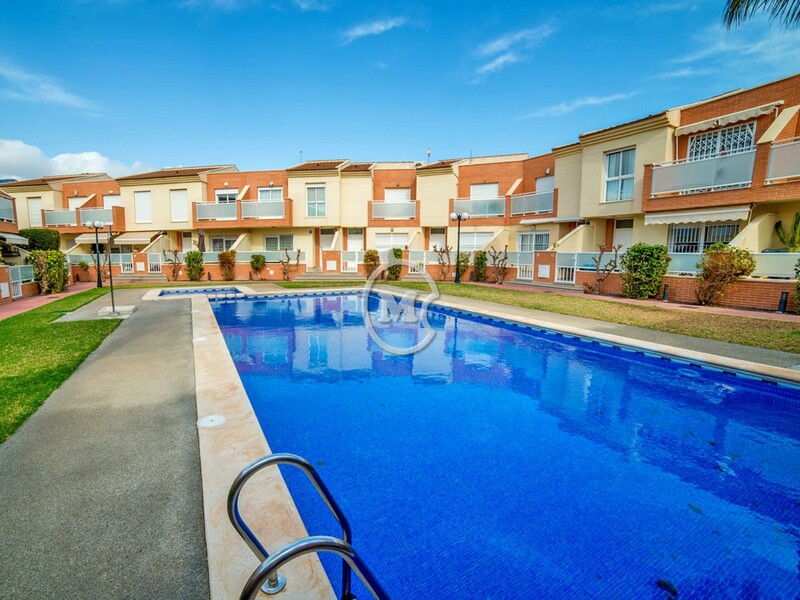 This is a gated residential complex located within easy access of services and amenities.